The aim of the project was to support the development of democratic values and political participation among the young generation of Belarusian civil society leaders. During the project 30 young civil society leaders were trained in citizens’ forum method, which is one of the modern methods in the development of citizens’ participation in political and social processes. The young Belarusian civil society leaders were invited to the Festival of Opinion Culture. In collaboration with the organising team, a booklet was compiled, which serves as a help toolkit for those who dream of developing democratic opinion culture and want to use the festival format. 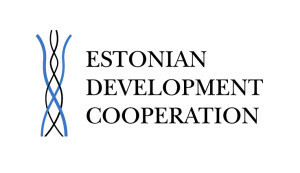 The booklet takes readers through the main idea, how these things started in Estonia, and through the steps that are needed to make to organise a similar event. As a result of the project, young leaders have increased knowledge about democracy, political engagement and participation and in carrying out political debates. Young leaders who participated in the training, initiated new projects that help to develop a stronger civil society. 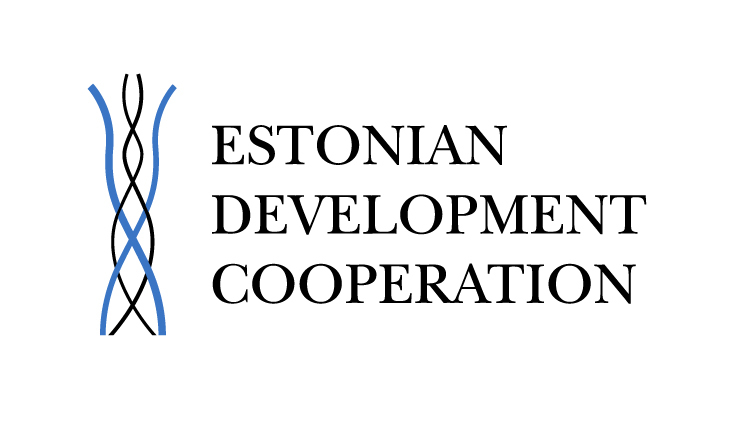 The project was financed by the development cooperation and humanitarian aid instruments of Estonian Ministry of Foreign Affairs.